A few years back my mom read a novel by Kate Morton, a new author on the scene. My mom loved it and told me she was certain I would too. 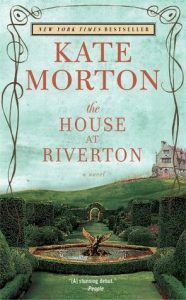 She loaned me that book, THE HOUSE AT RIVERTON, which was Kate’s debut, and she was so very right. I did love it. I loved the gorgeous prose, the journey back in time, the English setting, the multi-dimensional characters, the layers of mystery and secrets. I knew I’d found an author to follow. Since then, I’ve waited eagerly for every book Kate Morton has released, and when a new one came out, I’d gobble it up like a starving woman the minute I had it in my hands. 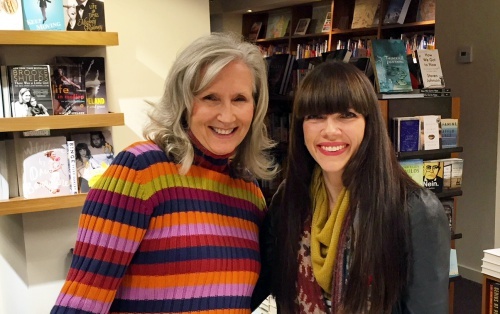 I’ve even had the absolute pleasure of meeting Kate (that’s her and me a few years ago in the photo above) twice at my fave local bookstore, Warwicks, when book tours brought her all the way from the UK or Australia to my neck of the woods. She is as wonderful in person as she is on paper as a storyteller. When people ask me for book recommendations or if they want to know who my favorite authors are, I always with begin Kate Morton and Kate Morton’s books. All that is to tell you I am thrilled that on Tuesday, her newest, THE CLOCKMAKER’S DAUGHTER, was released here in the States and I got my copy delivered around twilight. I wanted to get into my jammies and start reading right away but there was dinner to make and This Is Us to watch, and actually, part of me wanted to savor the moment that I had an unread Kate Morton book in my possession. 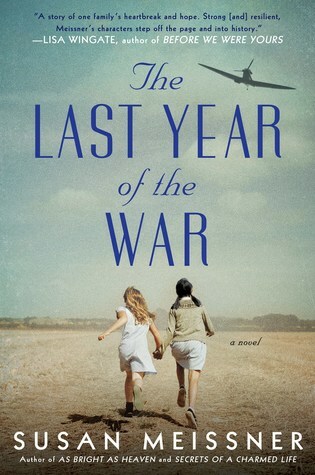 Once I started reading, I knew I would begin the journey to having read the latest Kate Morton book; and that is a journey that always ends with a finished book and no more from her to read. And hence, the wait for the next one, usually at least two years, sometimes three, would begin. I’m finding that I don’t want to rush the experience this time. I’m reading the chapters slowly, enjoying a leisurely pace that is so unlike me with an author I adore. I think I’ve finally come to the point where I can appreciate a sauntering pace with a good book. 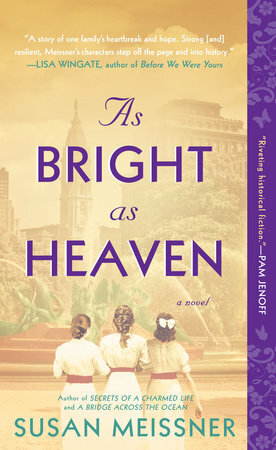 I don’t saunter, ever, while on my two feet, but I am finding a sauntering pace with my Kate Morton book is quite nice. 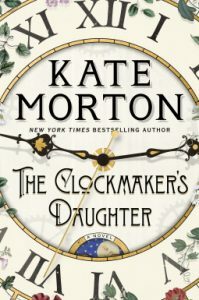 I will certainly come back here to the blog to tell you all about my thoughts on THE CLOCKMAKER’S DAUGHTER, but it won’t be tomorrow or the next day or the next. It may not even be next Friday when the blog needs to be fed. I am going to make the experience of reading it as long-lasting as I can without disrupting the pace of the story itself. This is a new way of reading a book for me. I often have to take a book slow because of life and busy-ness and exhaustion at the end of the day. But this will be different. I am going to take it slow on purpose. In the meantime, if you are looking for a book suggestion, have you read anything by Kate Morton? I am starting the book this weekend. I have stared at the cover since Tuesday. I, too, started with The House at Ricerton when it first came out, and I loved it. It is a long wait between her books, but well worth it. I haven’t begun it yet as I don’t want it to be over. It’s so hard to wait 2-3 years for another. Although I feel that way about your books too. So glad to have discovered your writing. A good book is the best gift and investment. I love this, Susan. I see myself in it. I’m reading The Clockmaker’s Daughter now and I can already taste the bitter wait that hunkers down waiting for me to finish. But you have a new book coming soon and I’ll depend on that to get me through. I’ve read all of Kate’s books due to your recommendations and loved them all. I always try to slow down with reading books I love but I find it to be impossible, especially with yours. I always recommend Kate’s books! And I agree, I love slow, immersive reads with hers. I’ve read them all and listened to some on audible too. Amazing narrators!